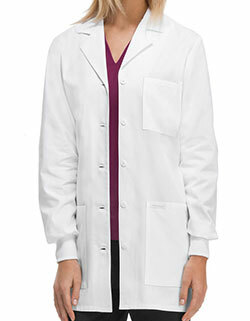 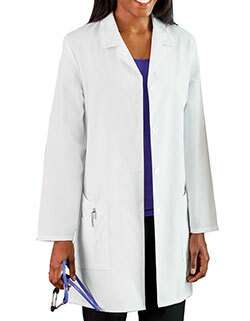 Traditional lab coats that are highly durable! 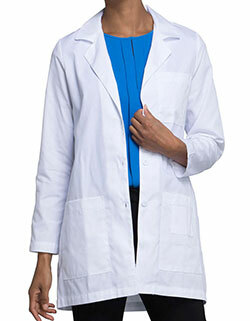 The Meta Uniforms lab coat with a classic notched lapel collar, long set-in sleeves, and a five-button closure ensures ease of wear. 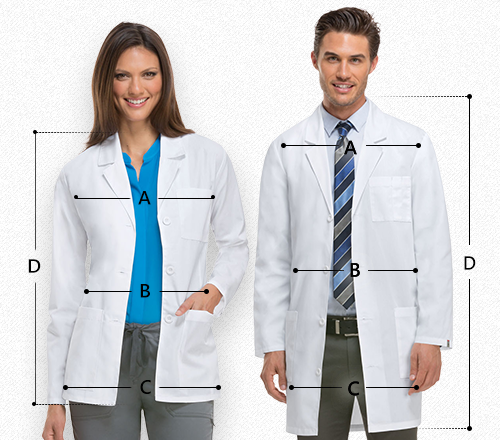 The Two inside and three outside patch pockets are also available for better storage. 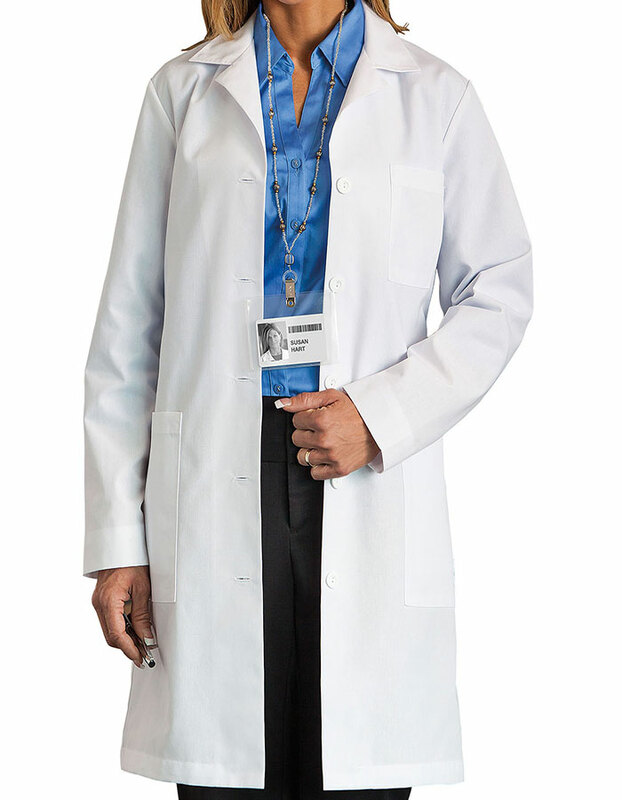 Moreover, the two outside pockets, attractive princess seams, and inset back belt and shoulder pleats at front makes it great for everyday professional needs.